Calling all kids ages 2 through 15! 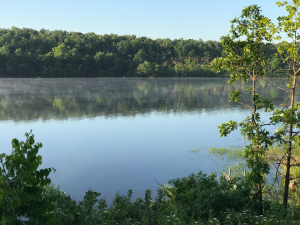 Come out to Lake Bixhoma from 8 am – 12 pm on Saturday, May 11th, 2019, and fish for the BIG one! Bring your own pole and bait! 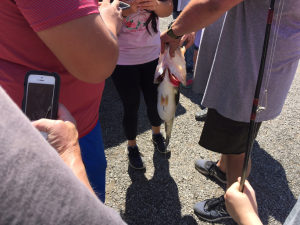 As this is a family-friendly event, the whole family can fish but bring your own pole and bait, too! 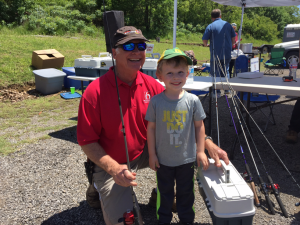 A fun time to share the joy of fishing with your child! 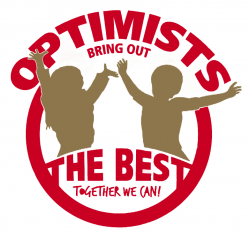 Kids ages 2-15 can enter the competition by age group (2-5, 6-11 and 12-15). There will be 1st, 2nd and 3rd place prizes awarded for each age group. 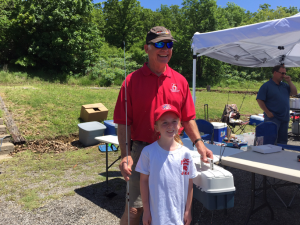 Don’t worry if you don’t know how to fish – there will be someone there to help you learn! Free hotdogs, drinks & t-shirts for those hungry kids that are competing for the biggest fish! 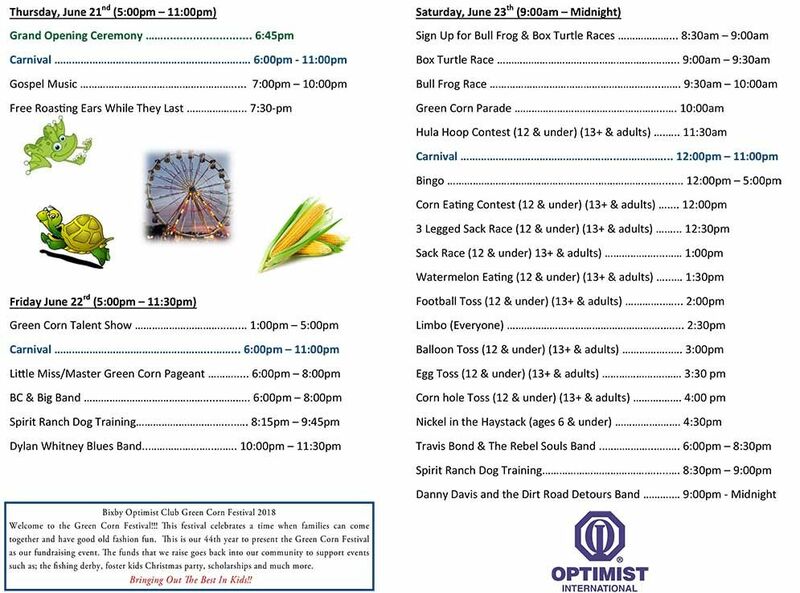 Prizes and food are provided courtesy of local businesses and the Bixby Optimist Club members. Lake Bixhoma is located about 4.5 miles south and east of Bixby on Hwy 64. Follow Memorial (as it turns into Hwy 64 as you leave Bixby) through Bixby and on to Leonard, OK. Turn right at the Leonard Baptist Church and follow the signs up the mountain. 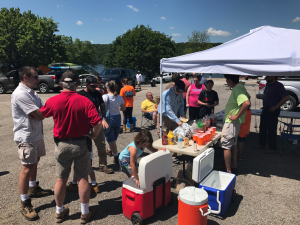 Check out our past derby events!